Isaiah reminds us that all are welcome to come home to Judaism. Rabbi Ronald Bluming, who was the rabbi at Temple Beth David from 2002 to 2010, is the visiting rabbi at the Renaissance on Peachtree in Buckhead. 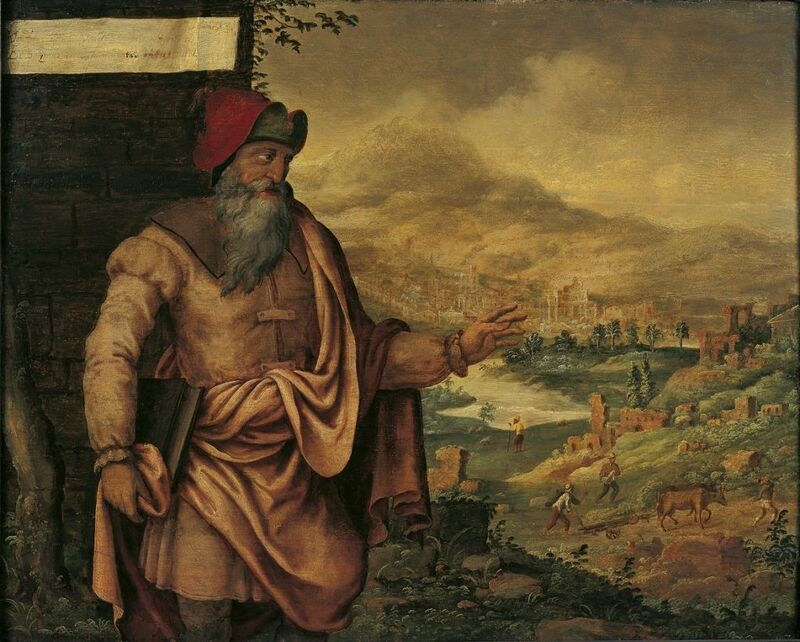 Maarten van Heemskerck's presentation (from 1560 to 1565) of the prophet Isaiah predicting the return of the Jews from exile. Jewish tradition makes positive use of the Egyptian slavery experience. The holiest of Jewish celebrations and observances —Shabbat, the day of rest in our week — sanctifies the wine with the phrase Zecher leetzi-at Mitzrayim (remembering the exodus from Egypt). Our ancient rabbis have taught us that we must be sympathetic and understanding of those who are oppressed and those who are strangers in our midst, for we were strangers in the land of Egypt. That admonition is noted no less than 36 times in the last four of the five Books of Moses. Perhaps the greatest moral guides for the Jewish people were the prophets. Often criticized for harshness, they did not hold back on communicating what G-d wanted from them. For Jews, a prophet was one who could read the future and had the ability to convey G-d’s expectations of human beings. The prophets lifted the Israelites beyond their despair. The prophets took no personal credit for their message. They saw themselves as important messengers of G-d who needed to impart what was right and ethical. 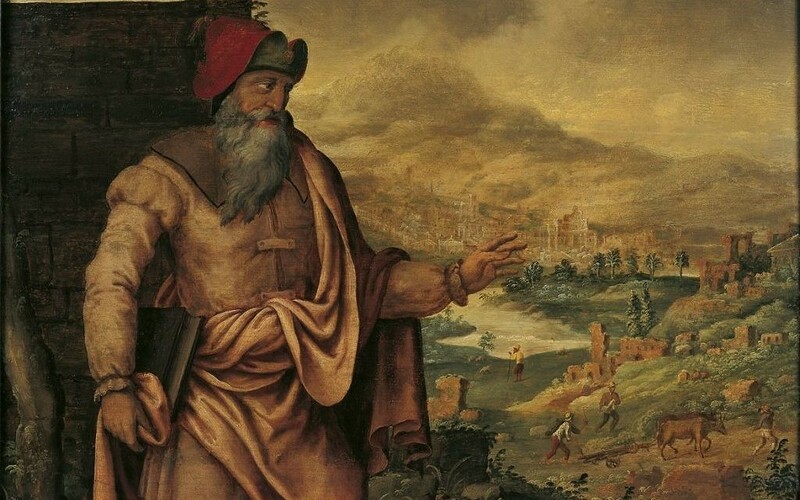 The prophets in ancient Israel were thought to be remarkable individuals, singled out to convey G-d’s message to the Jews and to the entirety of humanity. The prophets urged people to behave honestly and fairly toward one another. They preached a message of justice, mercy and equality for all G-d’s creations. Isaiah, whose name means salvation, was a major force in the consciousness of the ancient Jews. His message focused on the idea that all people could and must live together in peace and harmony. Jewish belief reflects Isaiah’s assurance that all are welcome, that the doors are open and that no obstacles will be placed in their way. Isaiah reached out to those in exile to come home. His words ring of hope for the Jewish people and all people, in those days and now.